Many patients know to check if their physician is “board-certified,” and some just assume that all medical providers are. However, most people aren’t aware that doctors have to be re-certified in their medical specialty every 10 years, much less what this process entails. In order to be board-certified, a physician must pass a rigorous exam in their specialty of practice. They must also prove that their techniques and equipment are up-to-date and conform to current industry standards. These requirements ensure that medical professionals maintain mastery of their specialty. Re-certification takes place every ten years and it is imperative that physicians keep abreast of the latest advancements in their field in order to provide the highest level of care and achieve outstanding results. 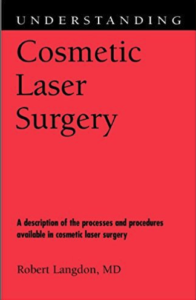 Dr. Robert Langdon is proud to announce that he recently underwent this comprehensive process and was re-certified by the American Board of Cosmetic Surgery. 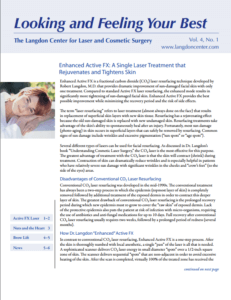 The Langdon Center in Guilford, CT prides itself on maintaining high standards in laser and cosmetic surgery. Through continued education and updates to equipment, we look forward to serving patients for years to come.